Meet Frank, the first bionic man Jump to media player The world's first bionic man has exhibited at the Air and Space museum in Washington, complete with working heart, lung and speech functions. 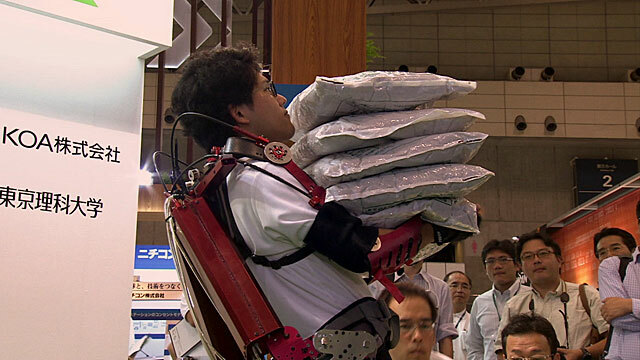 Muscle suit that lets you lift 50kg Jump to media player At the Japanese technology show, Ceatec, Spencer Kelly tries a muscle suit which gives him extra strength. 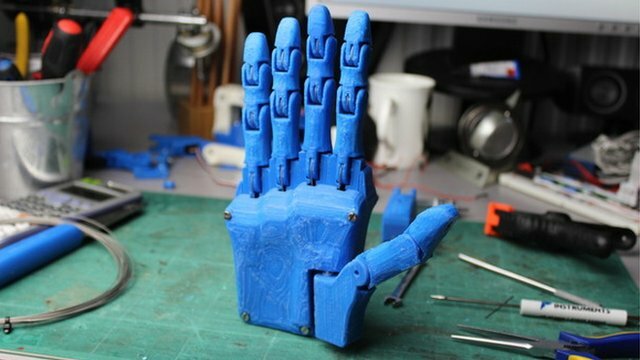 Chinese farmer creates 'bionic arms' Jump to media player A Chinese farmer who lost his hands in an accident is turning his misfortune into a family business with home-made 'bionic arms' that he now sells to other amputees. 'Bionic legs' for military amputees Jump to media player Former soldiers who lost limbs during active service will be guaranteed the most up-to-date prosthetic limbs available after the government announced a funding boost of £6.5m. 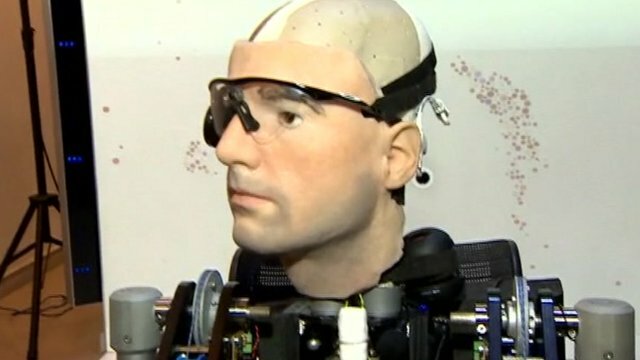 'Bionic man' surprises roboticists Jump to media player A bionic man, complete with working artificial organs, synthetic blood and functioning limbs has been built by robotics experts. 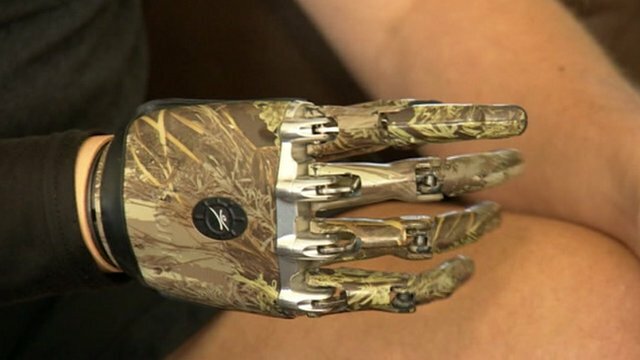 Man gets bionic hand on the NHS Jump to media player A man from Hull is fitted with a bionic hand on the NHS, 20 years after he lost an arm and one leg after he was hit by a train. 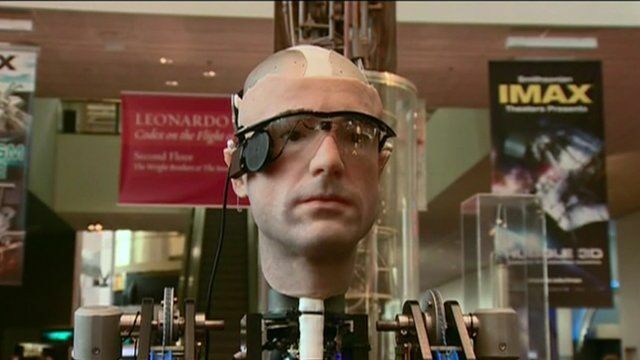 The world's first bionic man has exhibited at the Air and Space museum in Washington, complete with working heart, lung and speech functions.